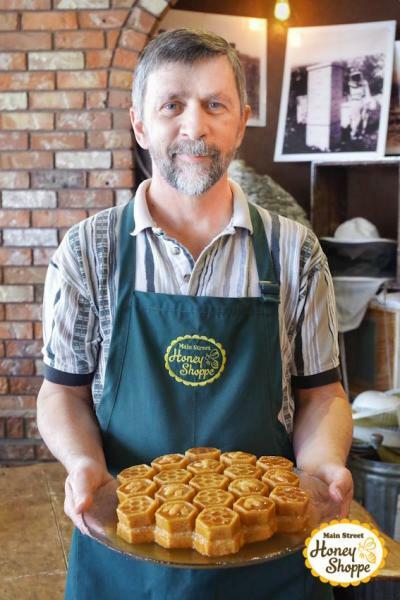 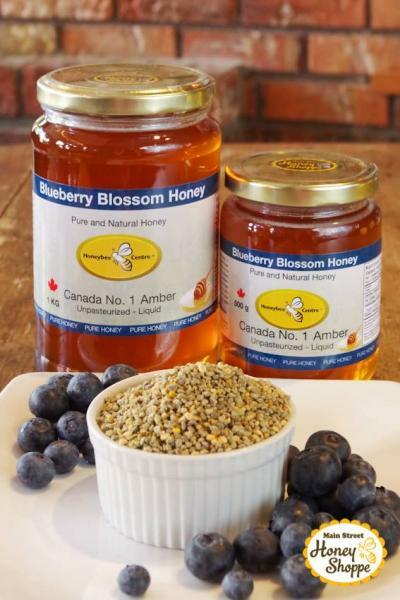 >Receive 10% off all purchases at Main Street Honey Shoppe. 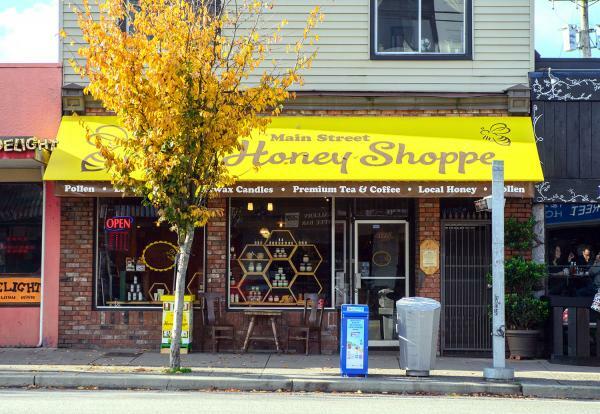 Main Street Honey Shoppe brings specialty honey and natural honeybee products from their Farm (Honeybee Centre) to the city of Vancouver. 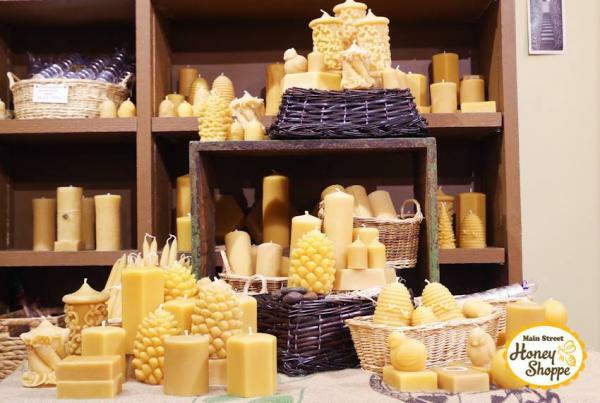 Check out their natural, tasty and healthy products including pure and natural specialty honeys, nutritional supplements, natural body care products, Pure Beeswax candles, and organic loose leaf tea and coffee. 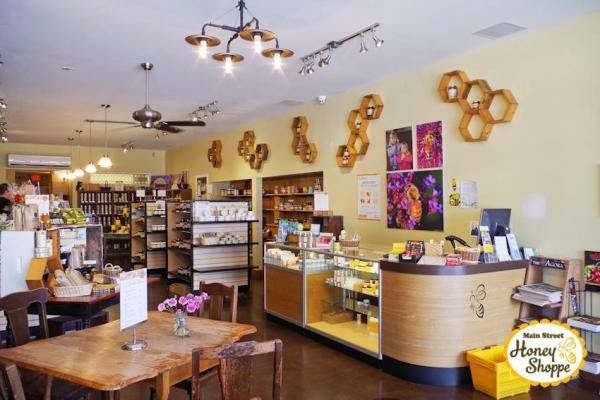 Their friendly and knowledgeable staff will lead you on a honey tasting adventure, after which you can relax with your favourite cup of tea or coffee. 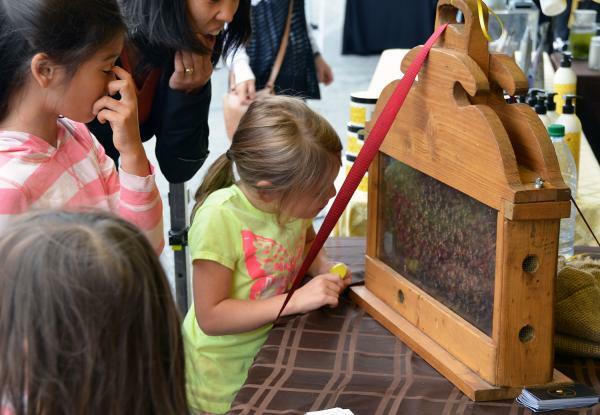 Their "Bees in the City" program brings honeybee colonies into the city to help pollinate parks & gardens and produce delicious Urban Honey! 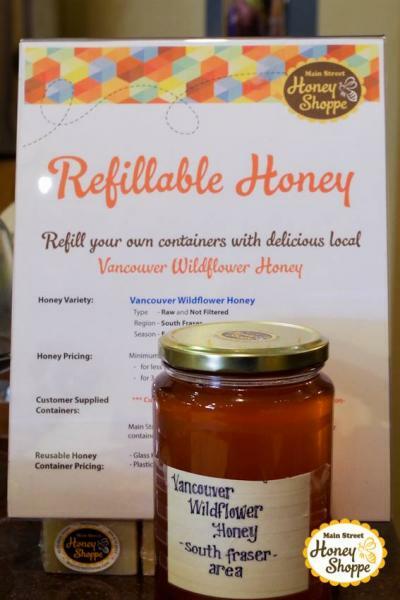 Their refillable honey program promotes Zero Waste by encouraging customers to bring-your-own-jar to fill up with delicious local Vancouver honey or traditional Clover honey. 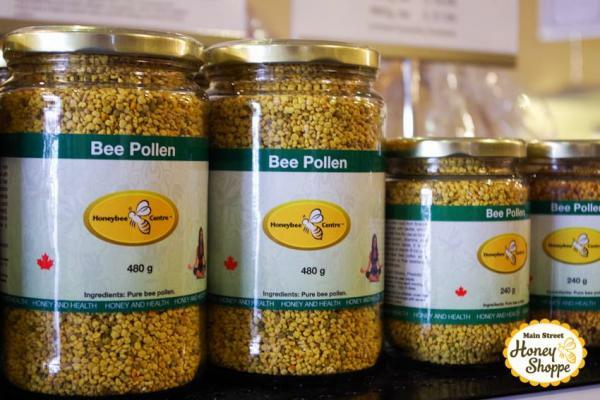 Their natural health and nutritional products include Bee Pollen, Propolis, Royal Jelly, and Manuka Honey. 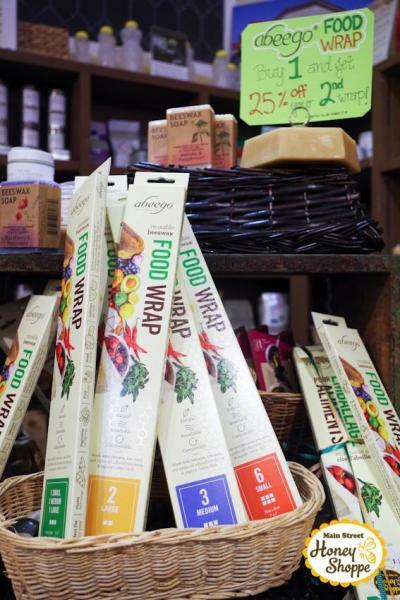 Natural skin care products include moisturizers & soap, and healing ointments used for wound care and skin issues such as eczema. 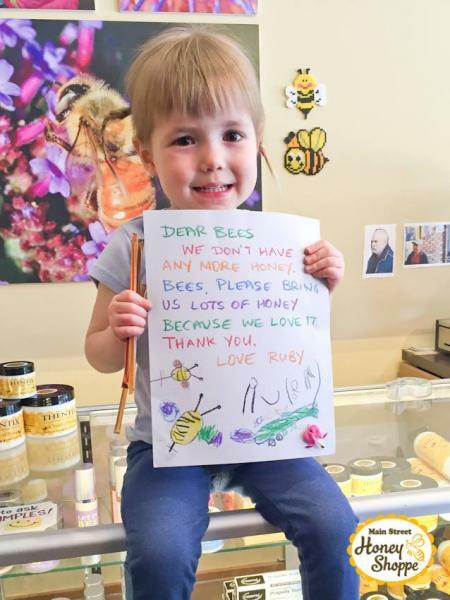 Bee venom ointments are used for deep muscle and arthritic pain relief. 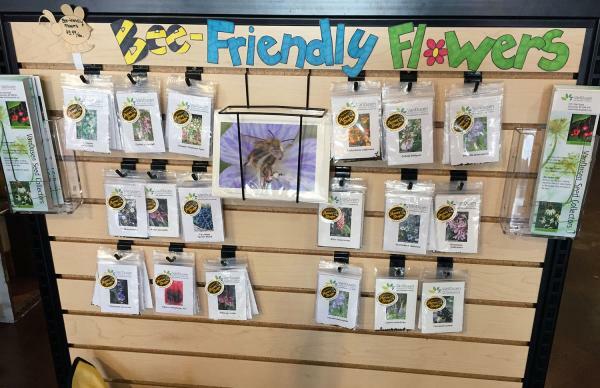 Their selection of teas include black teas, Chai, Japanese green teas including Matcha, Sencha, and Gyokuro, and several herbal teas as well. 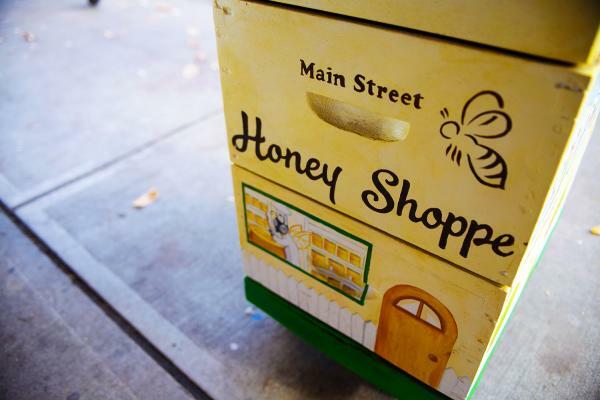 Visit www.mainstreethoney.com for more information and show your card in-store to receive your discount.